Iman Says: "Classic Barkleys. 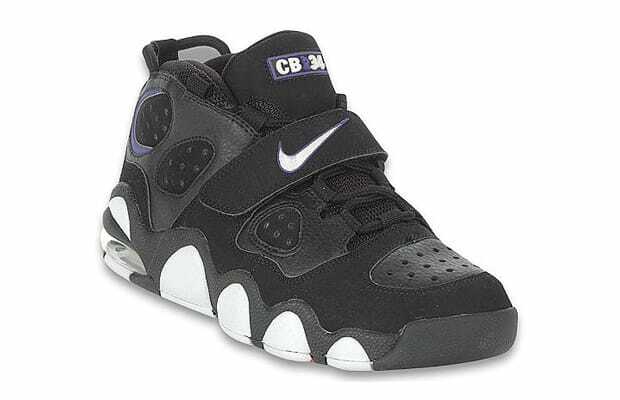 They are the only pair in my top 10 that I do NOT own because they don't have them in my size, smh. They're so dope!"